This is a complete guide to Pokemon Go PvP Trainer Battles, a brand new feature out now for the mobile game. Trainer Battles are now a brand new part of Pokemon Go, having been introduced in an update to the game on December 12, 2018. In this Pokemon Go PvP Battles guide, we'll be providing you with a complete overview of the brand new feature, so you know how to get challenging nearby Trainers as easily as possible. We'll take a look at how to battle your friends in Pokemon Go, detail the Leagues system, and list the minimum level. We mentioned that we got the chance to try out the new feature coming to Pokemon Go, and we came away surprised. 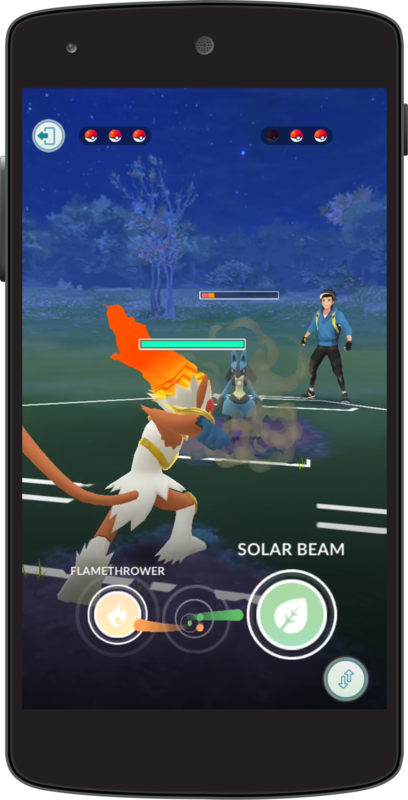 For our full thoughts and impressions of the new mode coming to the mobile game, head over to our Pokemon Go PvP battles impressions piece. 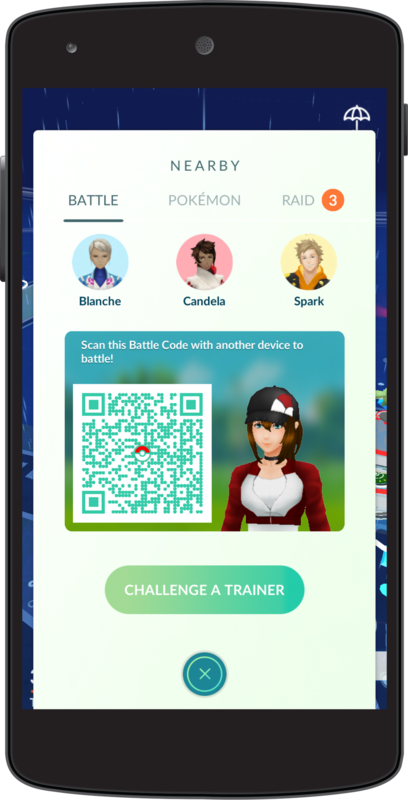 Previously, Niantic first revealed PvP Battles for Pokemon Go earlier in December 2018. The developer said that they would be released in the game later in the month, and that held true, because the update for PvP Trainer Battles has just been released for Pokemon Go, as of Wednesday, December 12. One crucial question on every Pokemon Go player’s lips will be wondering how the new PvP mode actually plays. Just below, we’ve outlined the basics of how the PvP Trainer battles are played in Pokemon Go. You can play 1v1, or 3v3 in Trainer battles. There are three tiers for PvP, with max CP set to 1500, 2500, and 5000. You can tap rapidly to build up your special Charge Attack. Charge Attack come with a countdown. You get two uses of Protect per battle, and this nullifies all Charge Attack damage. You can’t use any items in PvP battles. You can switch between Pokemon in PvP Trainer battles, but there’s a cooldown between each switch. You can only battle users remotely that you have established an ‘Ultra Friend’ level with. Otherwise, you can only battle users locally using a QR code. And that’s all the information you need to know about how a PvP Trainer battle actually functions in Pokemon Go. But there’s also rewards to consider, and crucially, both players partaking in the battle will always get a reward, whether they win or lose, and your Friendship level with a player can increase through battling them. There are a fe ways in which you can battle your friends in Pokemon Go. The easiest way is to head into your friends list when you're both in close proximity. You'll see the option to battle, and as long as you are close enough, you can head into a game. If you want to battle remotely, you'll need to be Best or Ultra friends with your opponent. If you are, you can battle from wherever you are in the world. 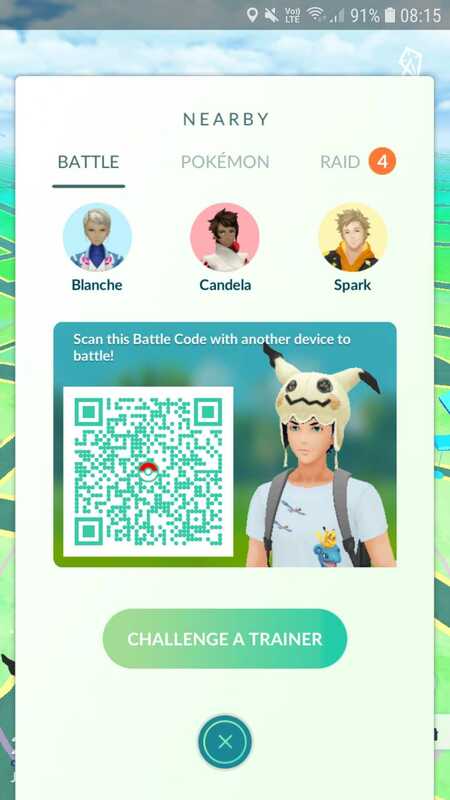 You can also use the QR feature to battle nearby opponents. Just head into the battle menu via the nearby pokemon tab, and then select 'Challenge a Trainer'. You then just need to scan the other person's QR code, or vice versa. 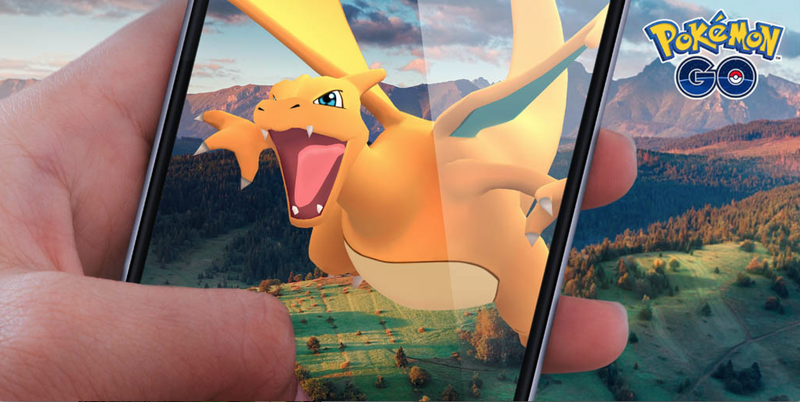 PvP has arrived in Pokemon Go, and there are a few options for you to choose from. First off, there's three leagues that you can enter: Great League, Ultra League and Master League. 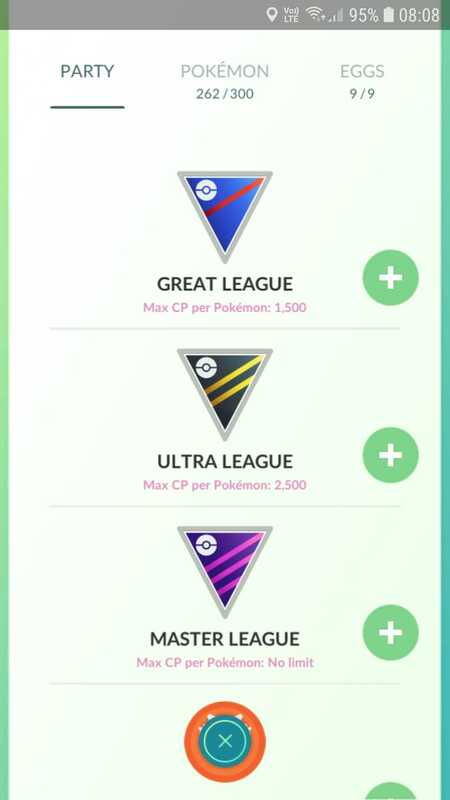 Each has its own max CP limit, serving as a different difficulty tier. To build you PvP party for each one, you'll need to head into your Pokemon menu, and then into the Party tab. From here you can select each league and build teams to use in PvP. You can actually battle AI opponents in Pokemon Go. However these AI opponents will only reward you with one item a day for your hard work, so you can’t grind them out repeatedly. 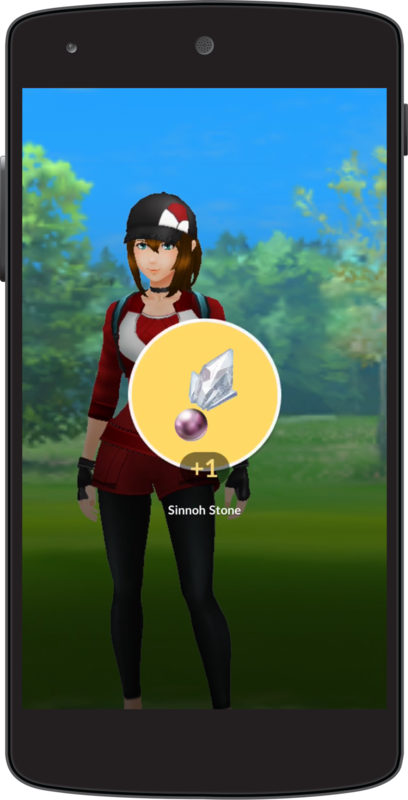 The Ace Badge is also back in Pokemon Go as part of Trainer PvP battles, and you can earn progress towards obtaining it through battles. To access AI Battles in Pokemon Go, you need to head into the locations menu by tapping the icon in the bottom left corner. From there just switch tabs to battle, and you can choose from the three AI opponents. Much like other new Pokemon Go features, you'll need to be a certain level. The minimum level required to access PvP is level 10. Reach level 10 and you'll be able to start battling other trainers. You'll only be able to earn rewards once a day by playing PvP battles against the AI Team Leaders. If you're playing against other real players, you can earn rewards up to three times. If you've just loaded up Pokemon GO since the new update, you'll notice a bunch of new features. PvP has been added, and in each of your pokemon's move menus, there's a new option to purchase a 'New Attack'. You'll need to trade Stardust and Candy to do it, but what exactly does it do? Well, it adds a second Charge Attack into the mix, allowing you to have more options in terms of powerful, type-based moves. The new attack is randomly assigned from the pool of available options, so there's no way to learn a specific move in this way. At the current time, this is all the information that you need to know about PvP Trainer battles coming to Pokemon Go. Should any additional information come to light, we'll make sure to update this guide straight away with all the latest information.